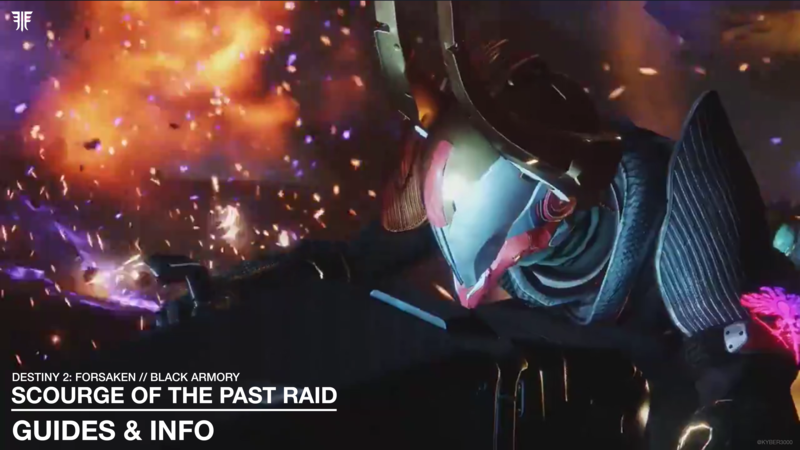 Note: For the Scourge of the Past raid challenge bounty your clan must be rank 4 to be able to pick this up with Hawthorne. View raid challenge bounties here. Destiny 2: Black Armory | Hold the Line Raid Challenge – New Level 4 Clan Reward!! by SpeerGaming on YouTube << Click link and subscribe for more Destiny videos! Each player must break one of Insurrection Prime’s shield weak points and must not shoot more than once each damage phase. Destiny 2: Black Armory | To Each Their Own Challenge – New Level 4 Clan Reward!! by Speer Gaming on YouTube << Subscribe for more Destiny videos!! Note: This section is currently being updated, more items will be added soon. This page will be periodically updated with new information. Guides and details will be added once available or after the activity has released.